How to ace the Tableau Desktop Qualified Associate exam! I recently became a qualified Tableau Desktop associate, passing the exam without making a single mistake. I wrote up all the steps I took in preparation of the exam in this blog post so you can do the same! What is the Tableau Desktop QA Exam? The Tableau Desktop Qualified Associate exam is a test of your technical skills and knowledge of Tableau. The exam can be taken in person at specific Tableau conferences, but the majority of the candidates take the test online. Tableau suggests at least five months of Tableau Desktop experience, but they don’t specify whether this is full-time. They also advise you take the (quite expensive) Desktop I: Fundamentals and Desktop II: Intermediate courses they provide. Finally, they provide an exam prep guide which contains a lot of topics and several exercises (with answers). The exam consists of 36 questions, both theoretical and practical. All questions must be answered to complete the test, but there is no penalty for wrong answers. A score of 75% is needed to pass, and practical questions are worth more points. Questions are either multiple-choice, multiple-answer, or true/false. There is a strict time limit of 2 hours. 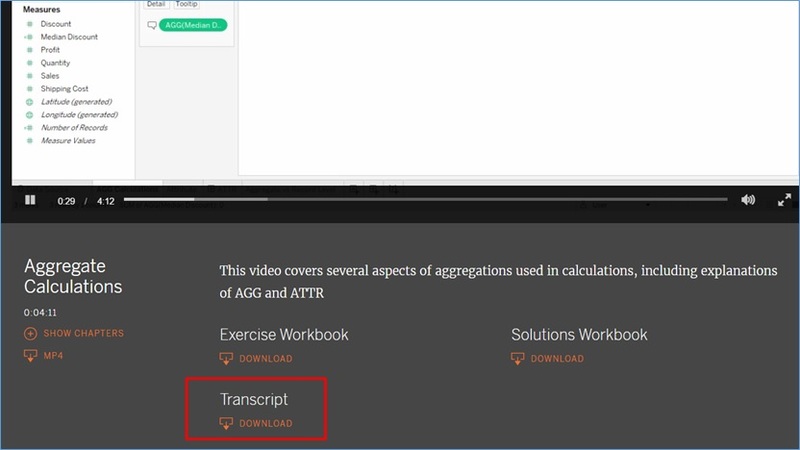 Time Saving tip: download the transcript of a video if you’re looking for a specific answer! The videos provide a detailed basis on how to start with Tableau, and present several scenarios that came in handy when building dashboards for customers. I really advise watching them again (or at least a selection of topics you find complicated) when you’re preparing for the exam. Customer dashboards are often very specific, and are often nothing like the example dashboards you find on Tableau Public or other websites. I learned a great deal trying to fulfil the (very specific) wishes of customers. Try building dashboards when there’s someone from the business side sitting next to you, giving feedback and requiring specific KPI’s. The Tableau community forums hold a wide variety of user questions. Some are very specific, some are more theoretical, and some are complete nonsense. Try answering as many questions as you can: if you don’t know an answer, search for it on the web. This way, you’ll not only learn a lot by answering, but you’ll also hone your searching skills – did you already know you’re allowed to search the web for answers during your exam? Simple and specific questions are great to measure your skill, and whenever you’re encountering a question that strikes you as complete nonsense, try to explain why. Theoretical questions (genre “would this option be futureproof for my 500 billion record Microsoft Access database”) offer you a chance to search the web for possible answers and let you discover some of the strengths and limitations of Tableau. Visit the Tableau Community forums to receive (and give) some love from other users! If you really can’t answer a question, follow it to get updates from more experienced users – that way you might still learn something! 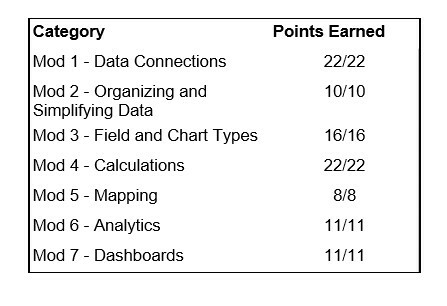 Besides the experience with Tableau I build over these three months, I checked their exam guide thoroughly (since it’s… you know… an exam guide). There are too many topics to learn everything by heart, but I looked up every topic to see how much information was available, and at least realise specific topics existed and how Tableau referred to them. The exam guide also provided several sample questions (both theoretical and practical). You should be able to solve these without problem. Finally, I also found several sample questions on the website www.learningtableau.com. Finally, keep in mind that – even though some things might take a lot of time to do and will probably not be asked in hands-on questions – they might still show up in a theoretical question. If you’re like me, you don’t really want to run into any surprises when taking the exam. Since the exam is taken on a virtual computer via remote connection, it’s important to follow all the guidelines and do all the tests that are recommended by Loyalist Exam Services (LES), the service Tableau uses to conduct its exams. You must take the exam in a quiet, secluded room. Find one with a decent internet connection, and perform the LES connectivity tests a couple of days before your actual exam. The proctor will ask you for photo identification, so keep an ID card near. He/she will also ask you to show your room using your webcam. LES will be continuously monitoring you via webcam and microphone. Music, conversation or interacting with other people is strictly forbidden. Pro tip: wear some clothes. You can use the bathroom if you want, but you’ll have to warn the proctor and show your room again when you return. You’re not allowed to use paper, cell phones, headphones, or Excel. Only Tableau. And the internet. But no communication enabling websites. the virtual machine is running Windows. Mac users: prepare! I had a very good connection with low latency, and still the screen lagged. A lot. So get used to not being able to snap windows in place or switch quickly between different instances of Tableau. Also expect some mouse stuttering. Depending on your location, the virtual machine may have a different keyboard layout. I’m located in Belgium, and typically use the AZERTY layout. The VM recognised this, but mismatched several punctuation signs. Use the on-screen keyboard option if you need to! You’re not allowed to extend your display beyond your own screen. If you’re used to using multiple monitors, I suggest practicing with only one before you take the exam. The initial setup takes about 10 minutes, and then you’ll get two hours for the exam. The proctor will give you a phone number to call if you lose your internet connection. You will not get any extra time, so try to get a stable connection. Search the web for answers only after you’ve completed all other questions; it’s easy to lose a lot of time searching for the correct answer. Don’t stress out too much: you should be able to complete the exam with time to spare, if you don’t waste too much time on a single question you can’t answer. You’ll have to import several different data sources in Tableau. All of these were – in my case – straightforward, but make sure all your data types and join clauses are correct. 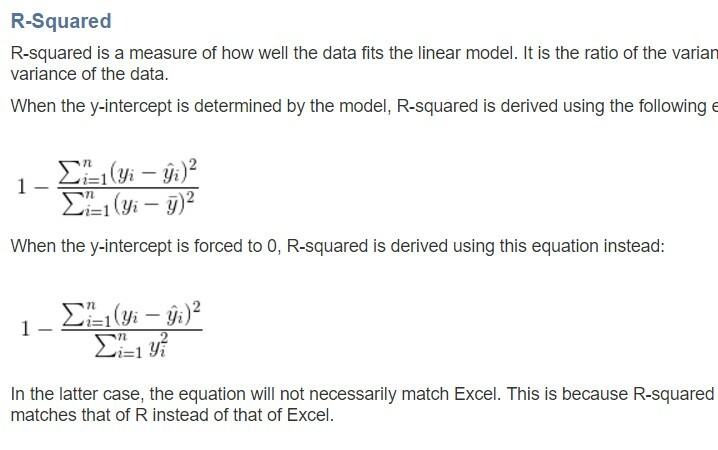 Don’t look too far for answers: I only had to use simple calculated fields (dividing values, for example) to solve the questions. Don’t forget to use the Analytics pane to help you solve questions. Read your questions twice. Sometimes there’s a twist: a different field is required, some cases have to be omitted, … Missing details might cost you points. If you can’t solve a problem in Tableau, try finding another online tool that does the trick; just make sure you’re only visiting websites allowed by the exam terms.